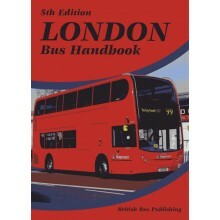 The London Bus is one of England?s principal icons with the archetypal red 1960s AEC Routemaster being recognised worldwide. 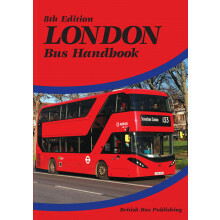 Although the Routemaster has now been phased out apart from two heritage routes the majority of buses in London are still red and come in a variety of shapes and products the red bus itself is still very popular. 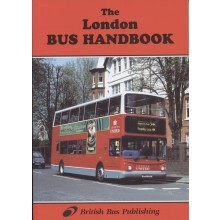 In the 1980s the Thatcher government privatised the bus industry and this saw the break-up of the government-owned National Bus Company resulting in the formation of large private groups. 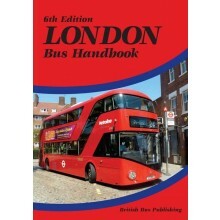 For largely political reasons the model followed in London was different from the rest of the country. 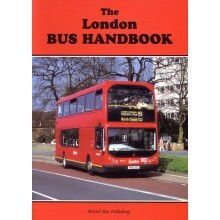 For the capital London Buses was established to contract out the operation of services but to determine service levels and fares. 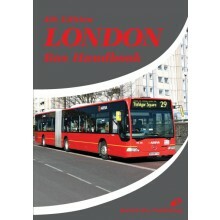 However, the services are provided by operators who tender for each route or group of routes. 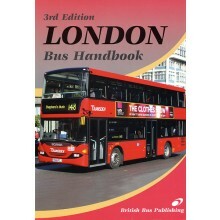 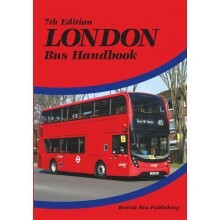 Our London Bus Handbooks list the providers of these services and the vehicle they operate. 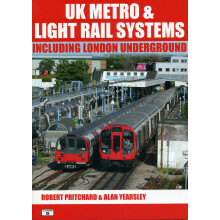 Depot allocations are also included.